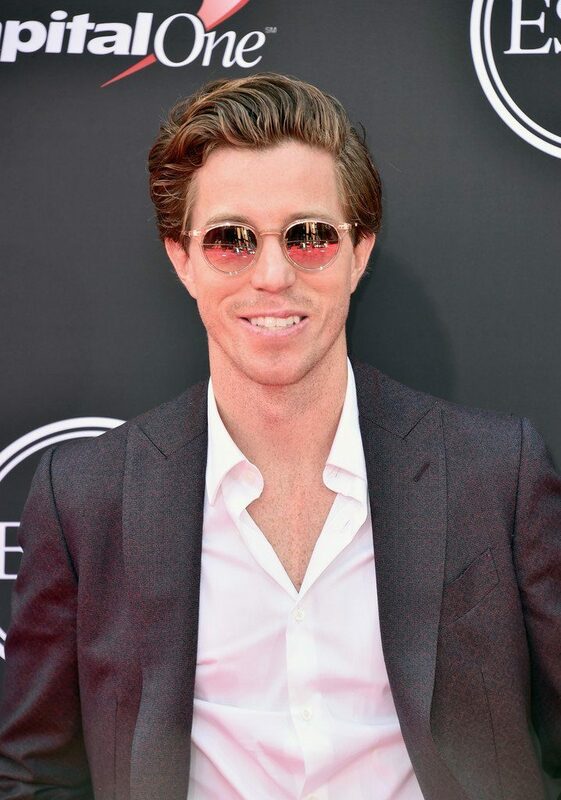 Shaun White In Etro @ 2018 ESPY Awards. 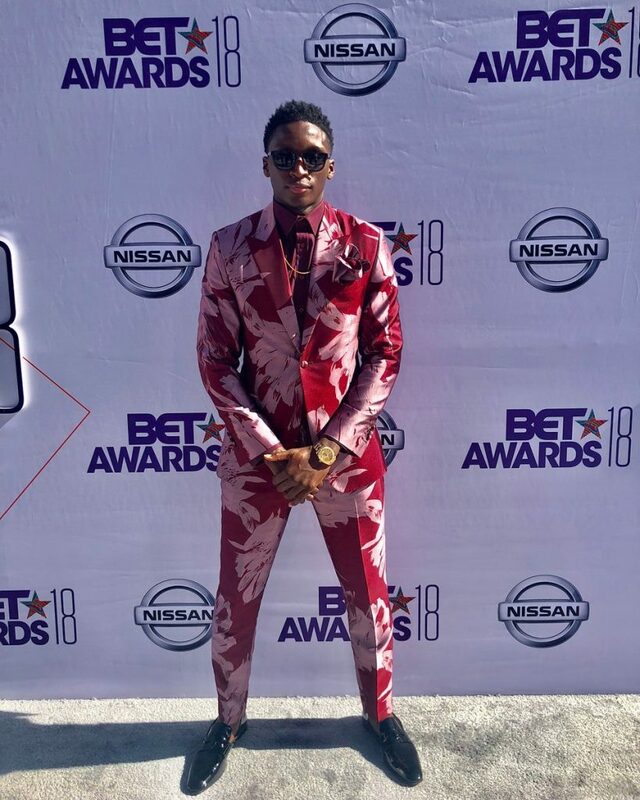 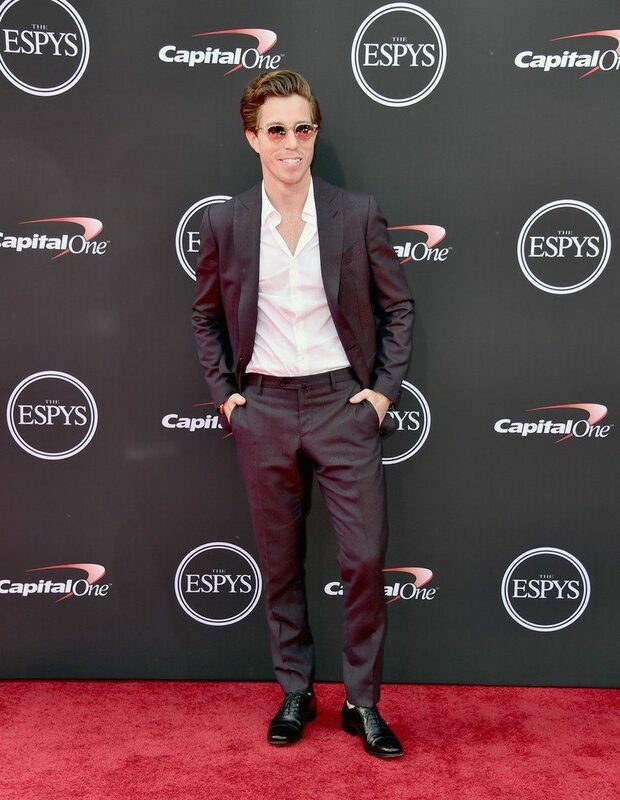 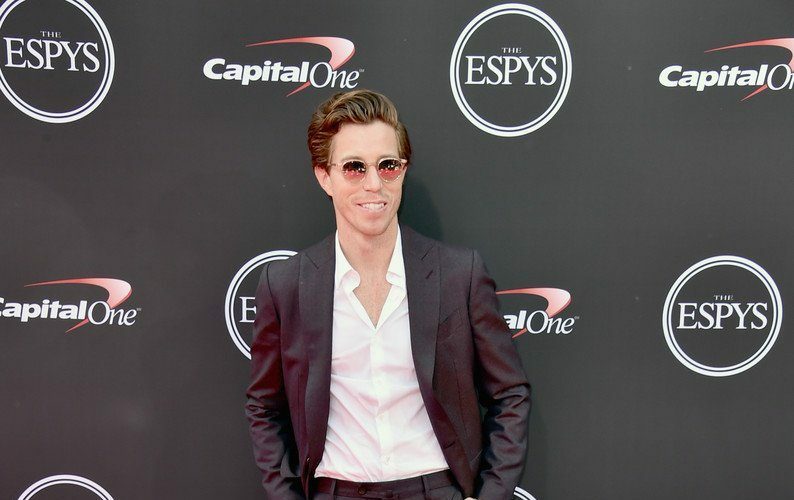 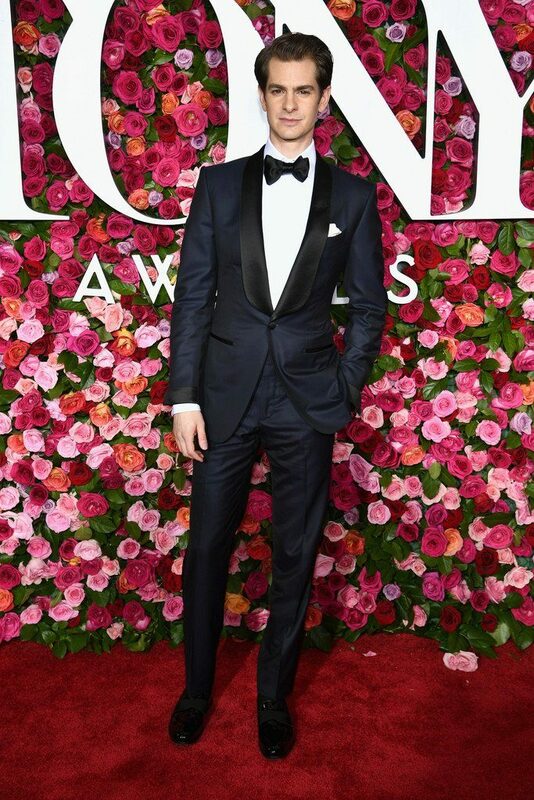 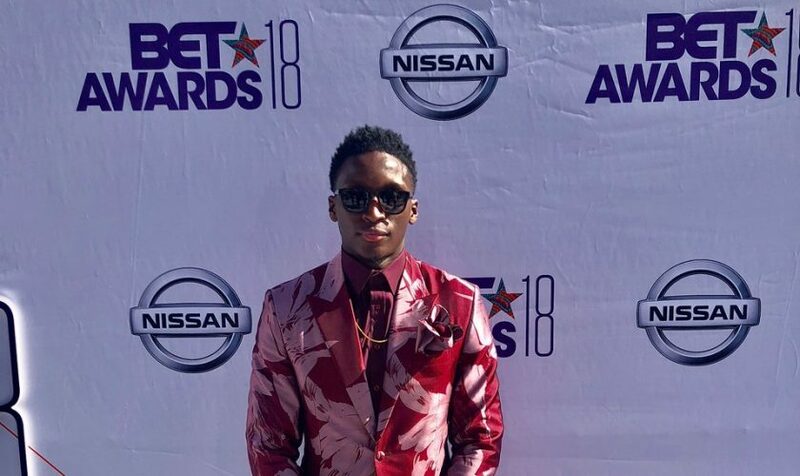 Shaun White wore an Etro burgundy suit and white button down shirt to the 2018 ESPY Awards. 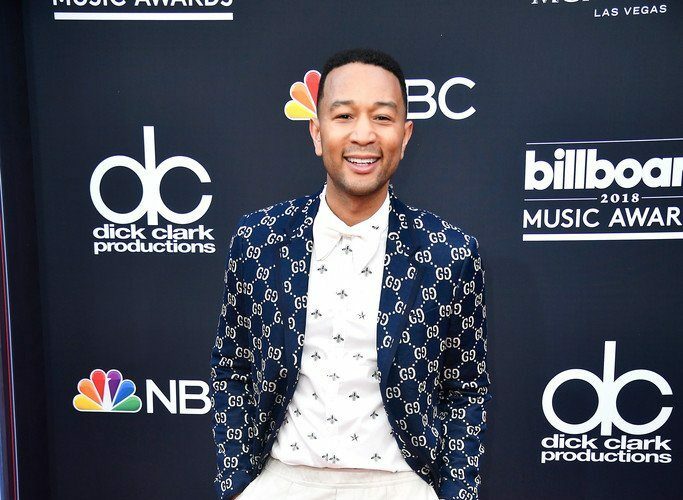 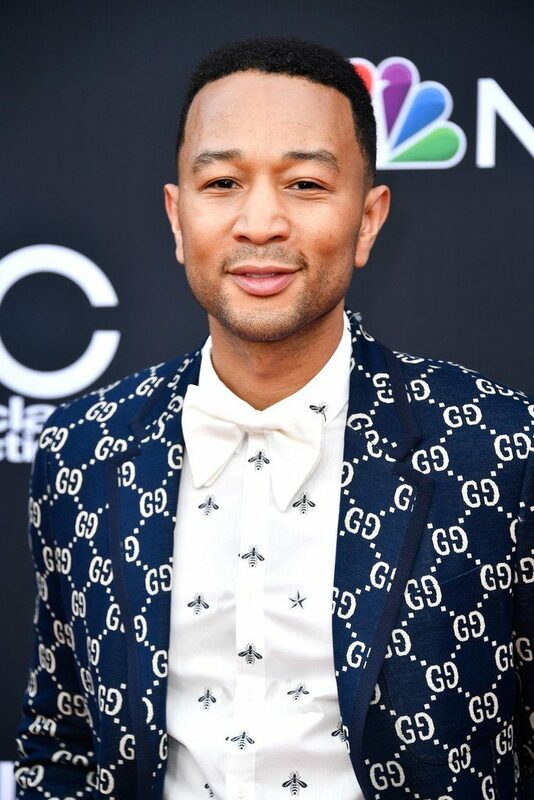 John Legend wore a Gucci outfit to the 2018 Billboard Music Awards. 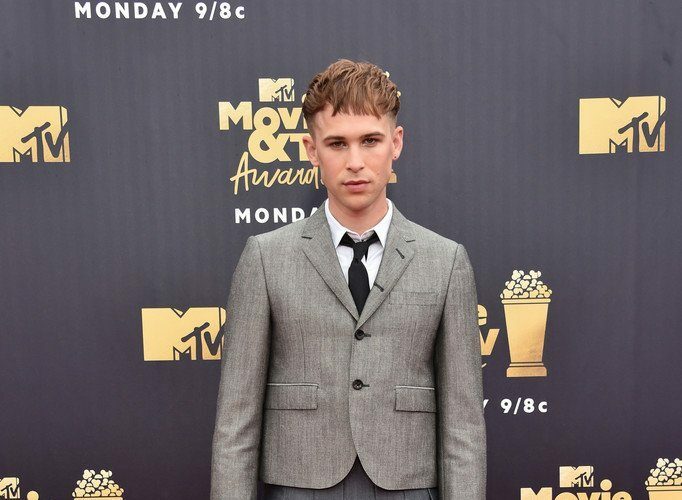 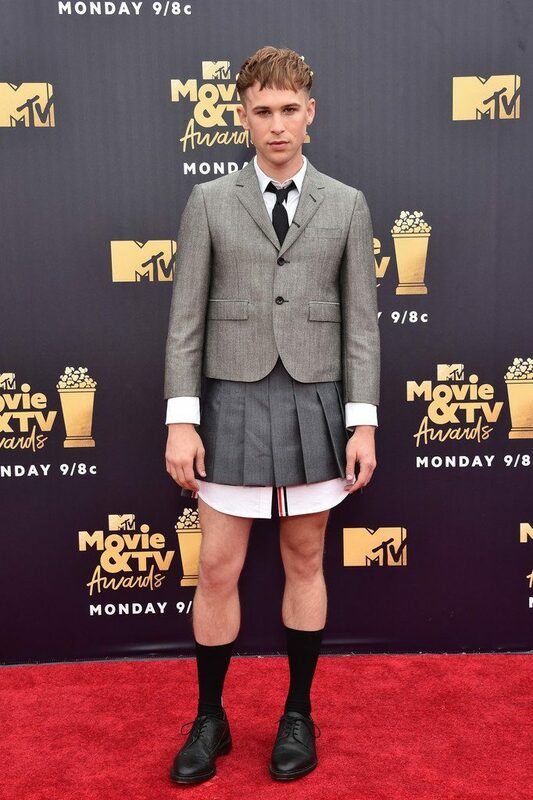 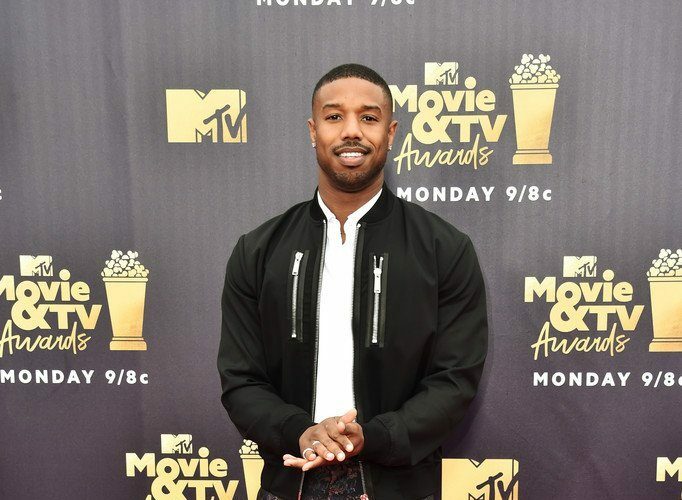 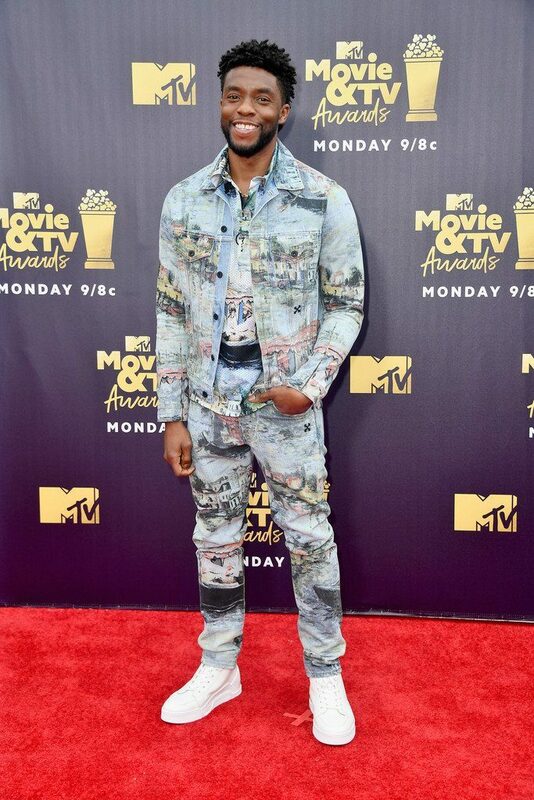 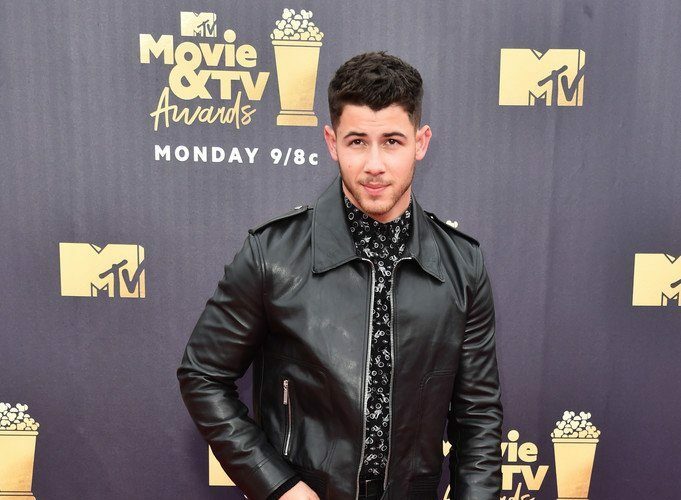 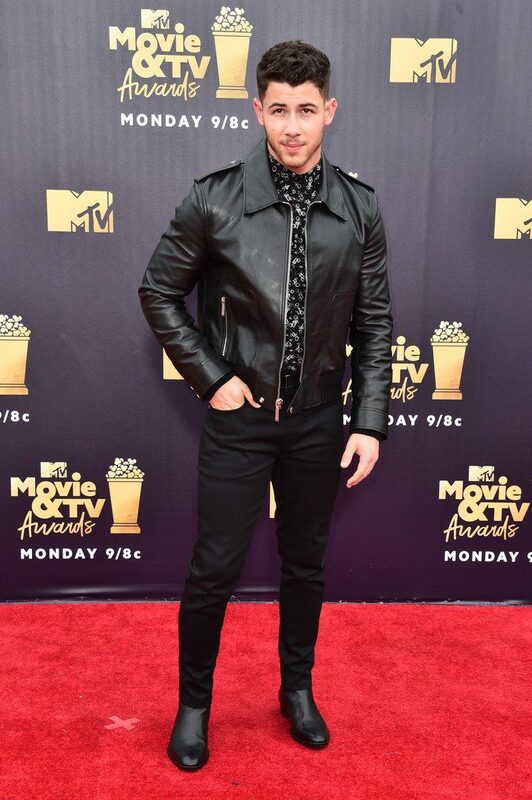 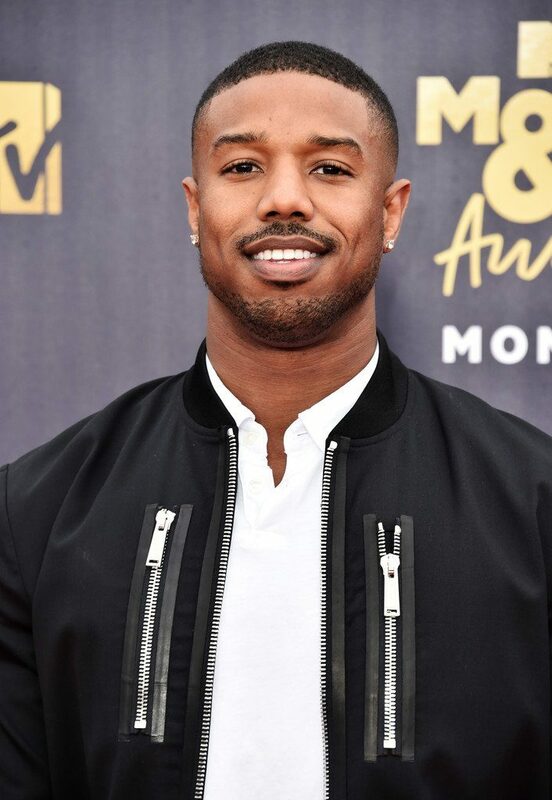 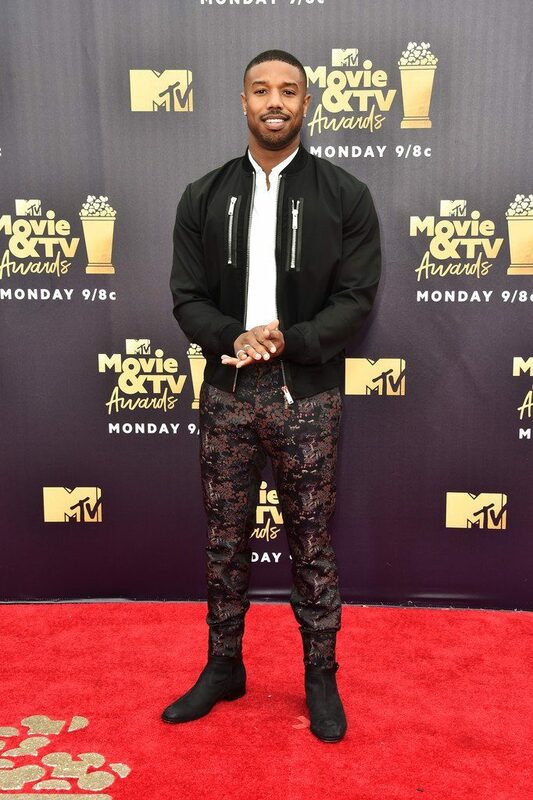 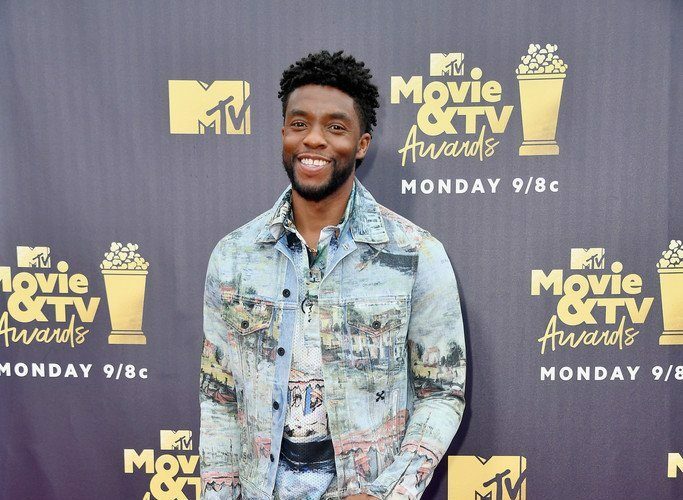 Michael B. Jordan wore a DSQUARED2 look to the 2018 MTV Movie & TV Awards. 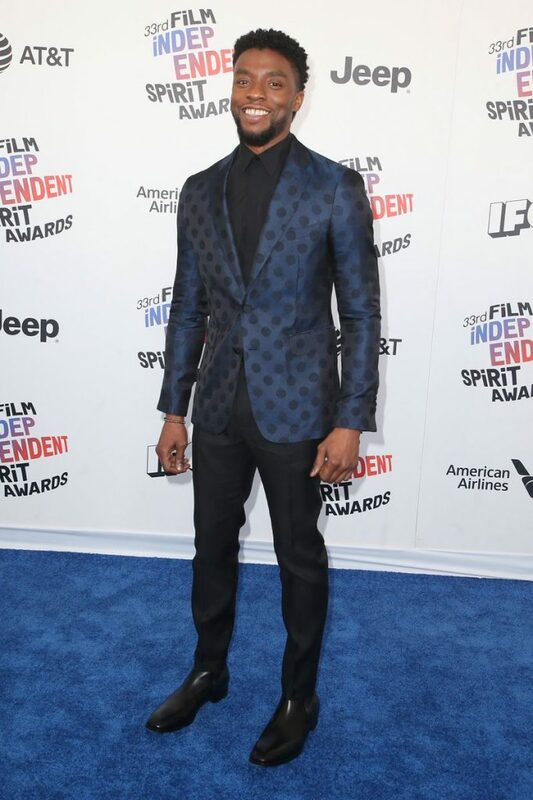 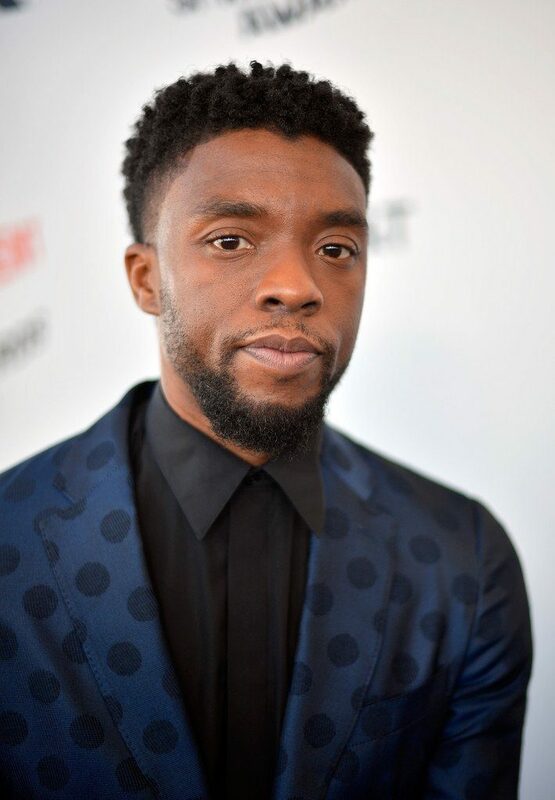 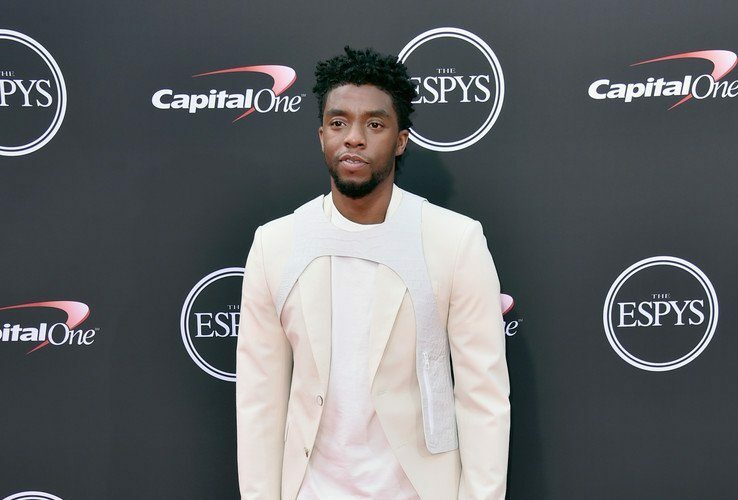 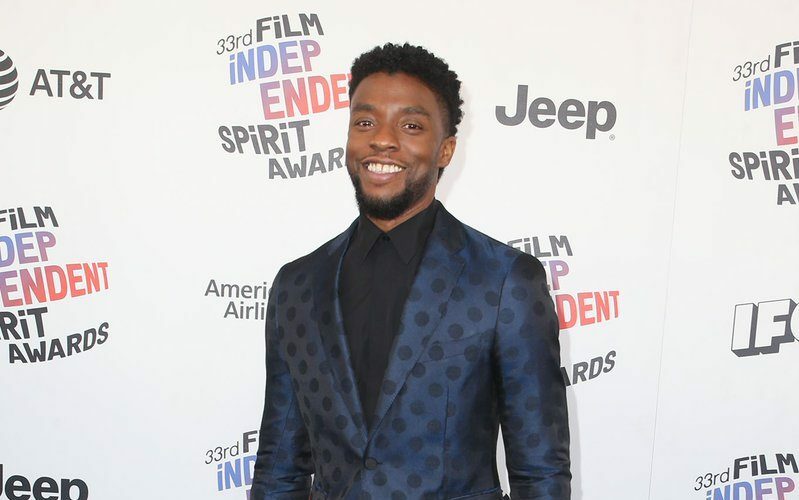 Chadwick Boseman wore a Burberry suit to the 2018 Film Independent Spirit Awards. 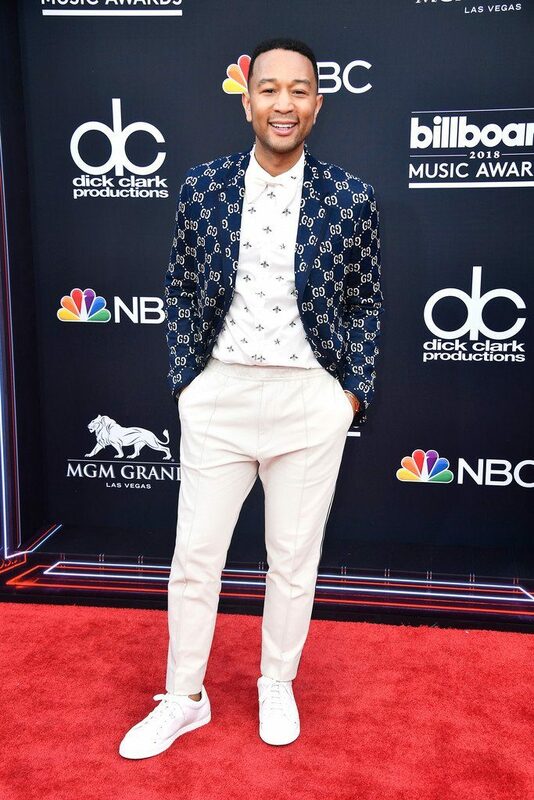 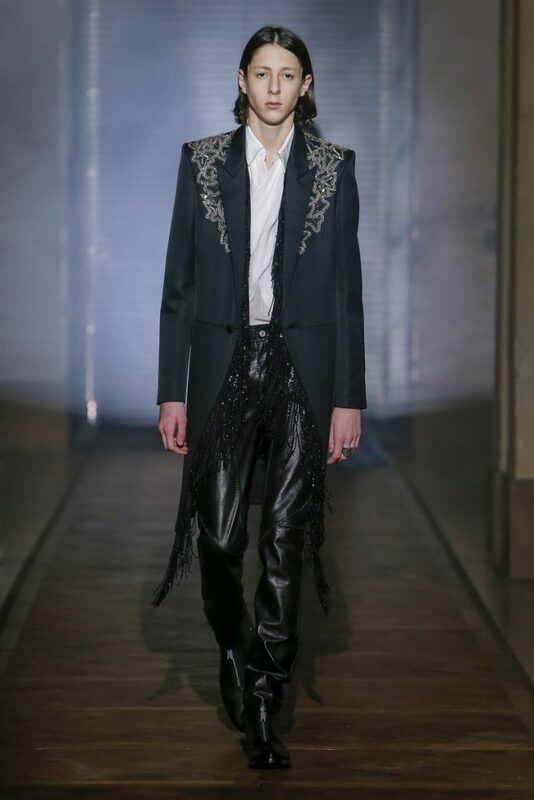 He’s also wearing Christian Louboutin shoes & David Yurman jewelry. 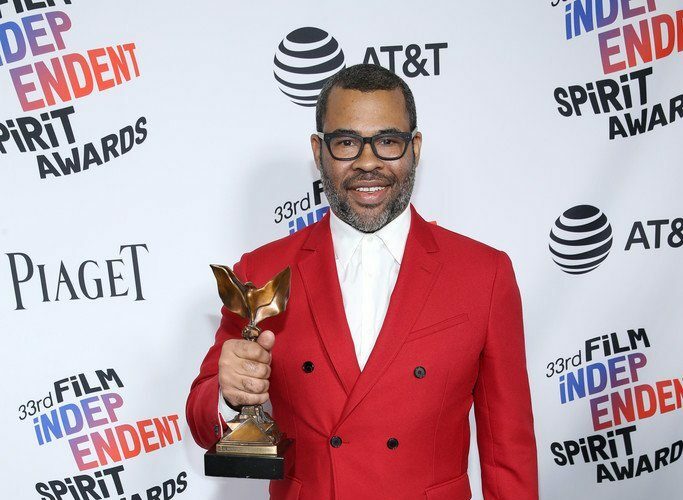 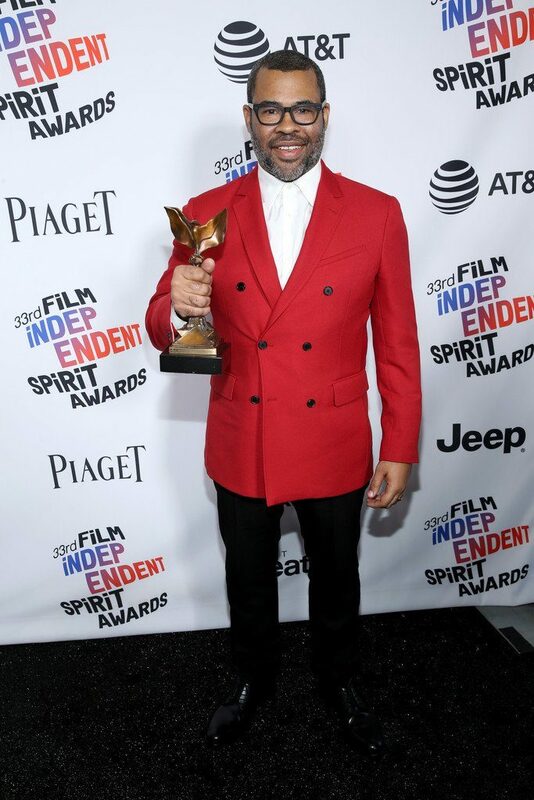 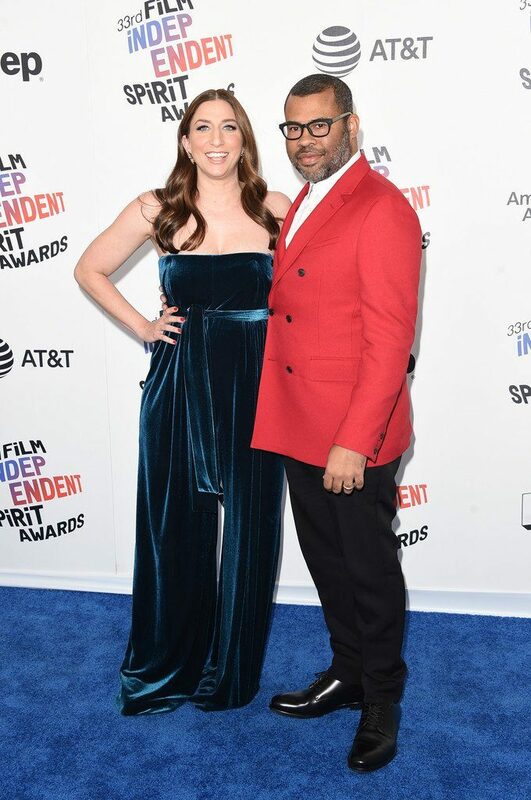 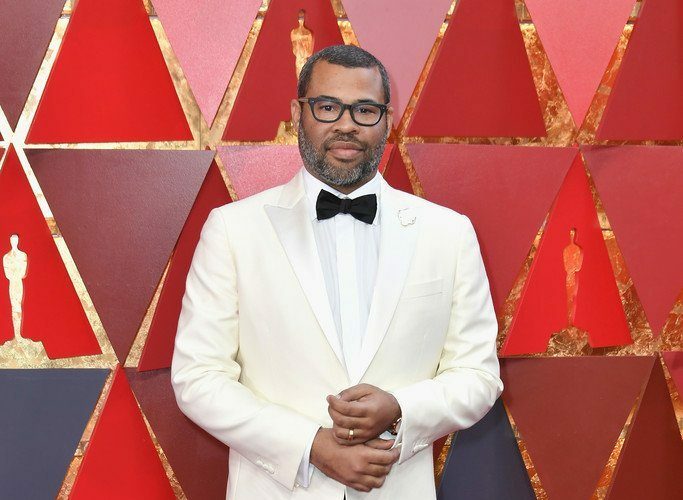 Jordan Peele wore a Calvin Klein double-breasted suit to the 2018 Film Independent Spirit Awards. 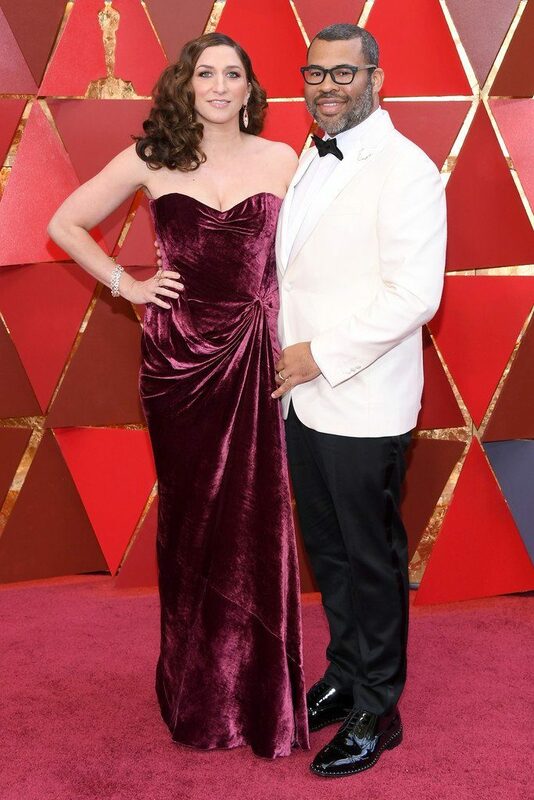 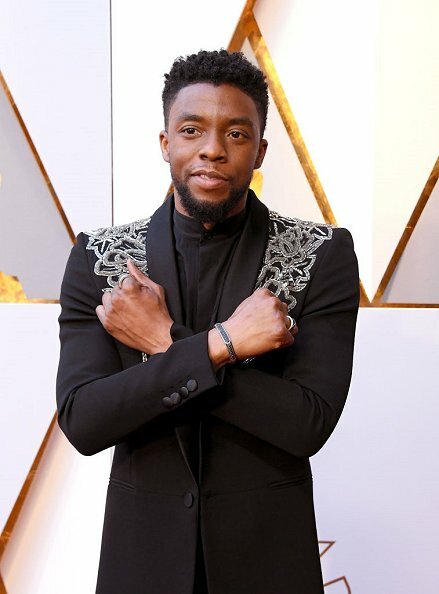 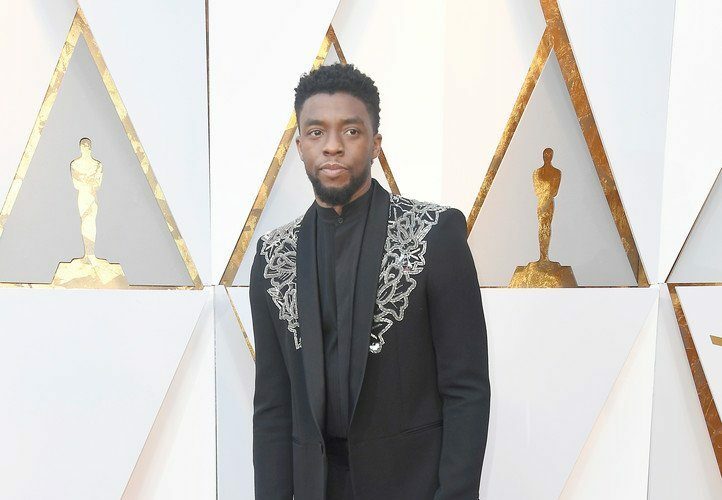 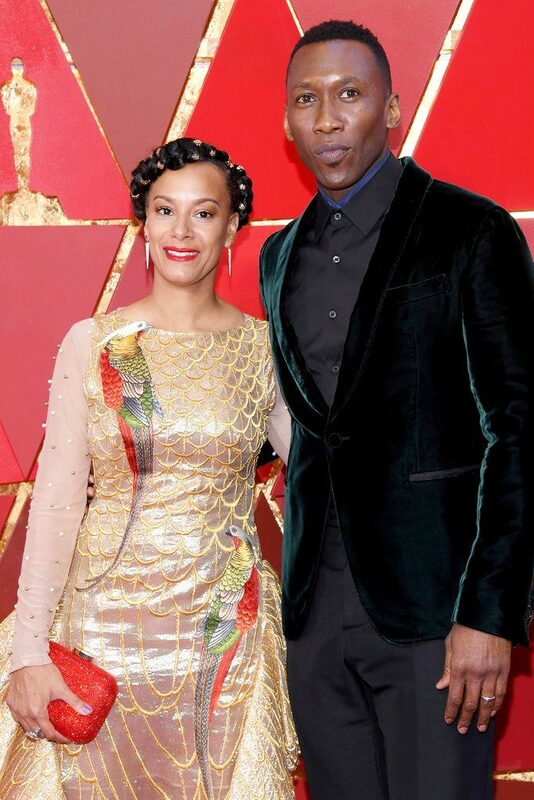 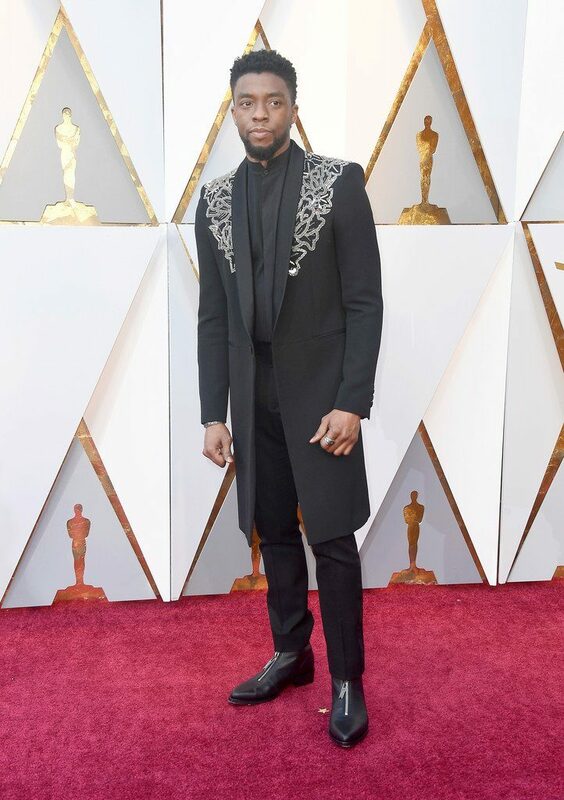 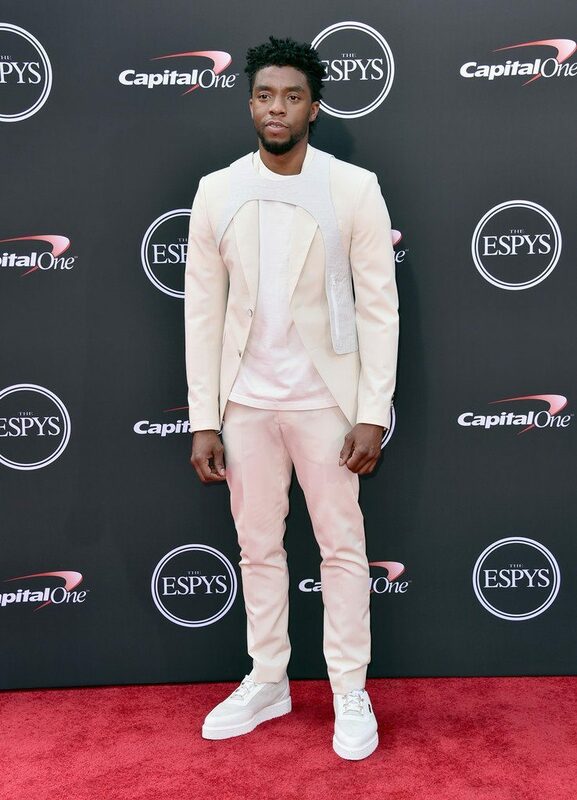 Chadwick Boseman wore aGivenchy Fall 2018 Haute Couture look & DavidY urman jewelry to the 2018 Oscars. 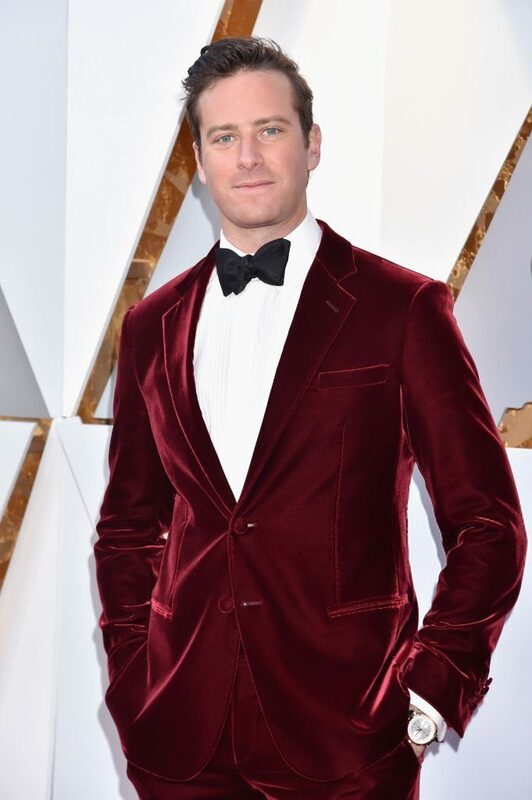 Armie Hammer In Giorgio Armani @2018 Oscars. 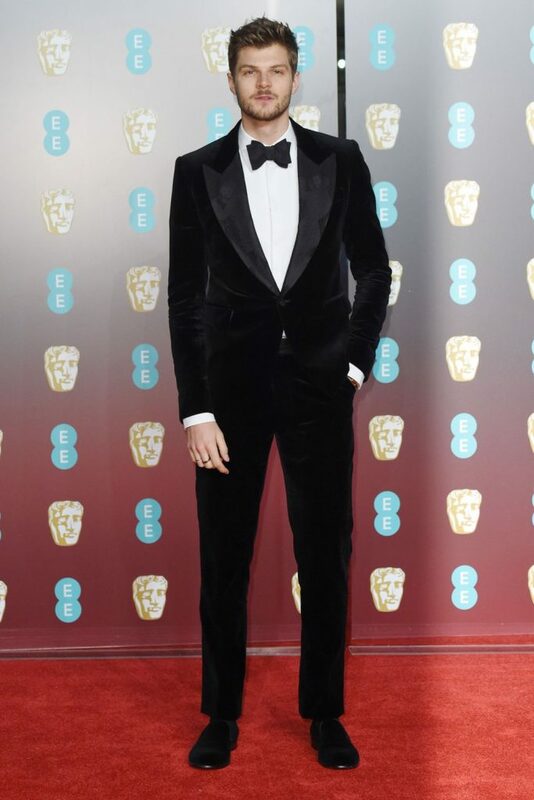 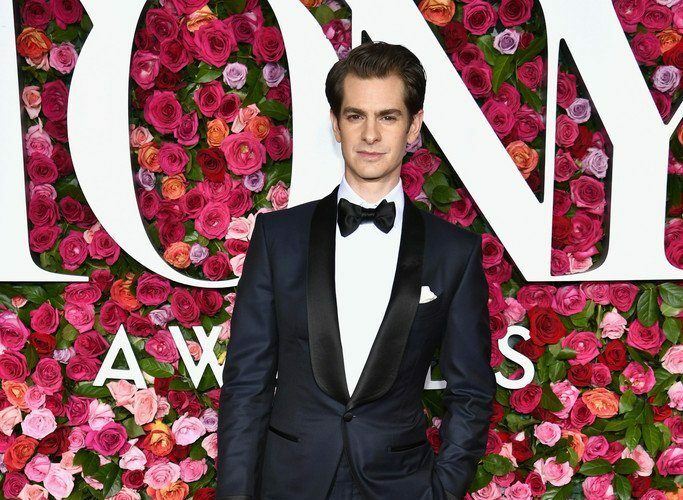 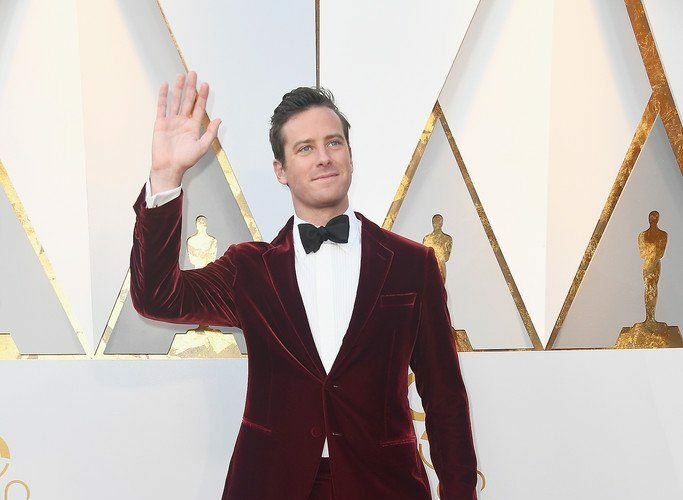 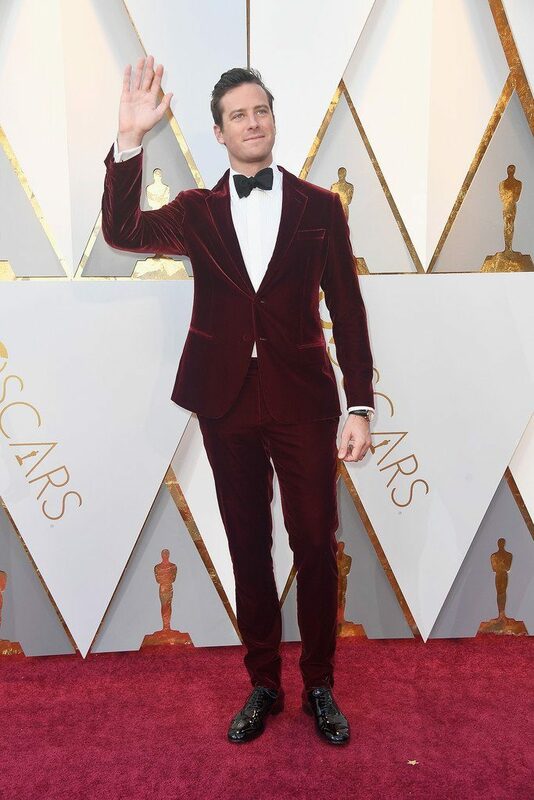 Armie Hammer wore a Giorgio Armani red velvet tuxedo to the 2018 Oscars. 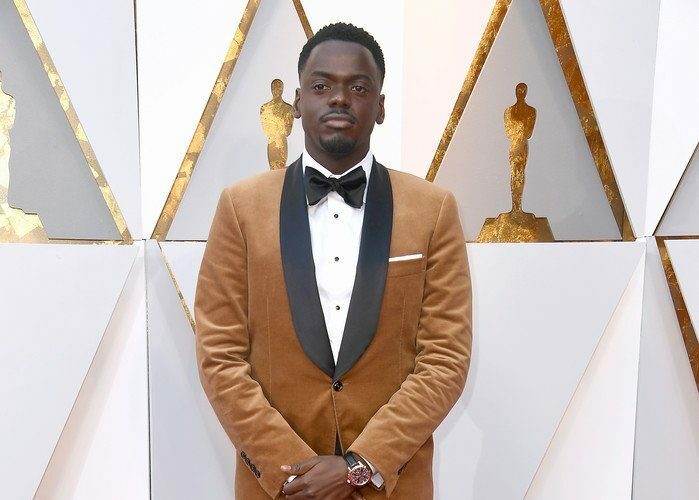 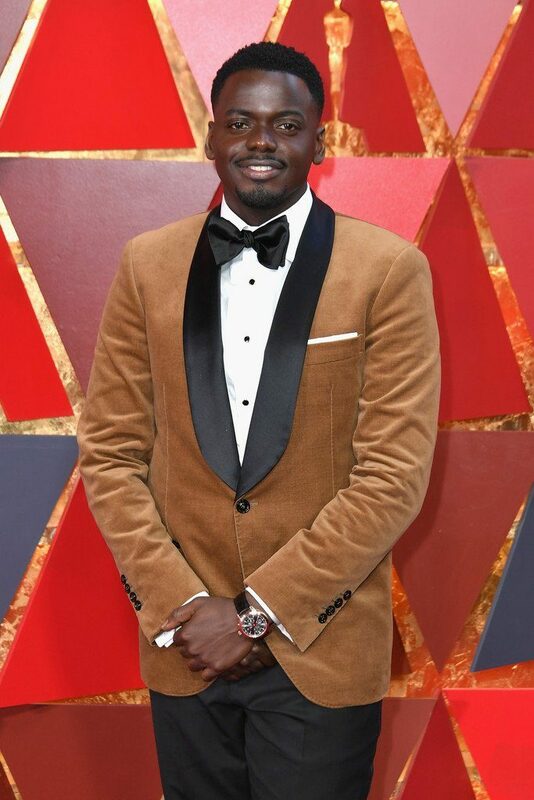 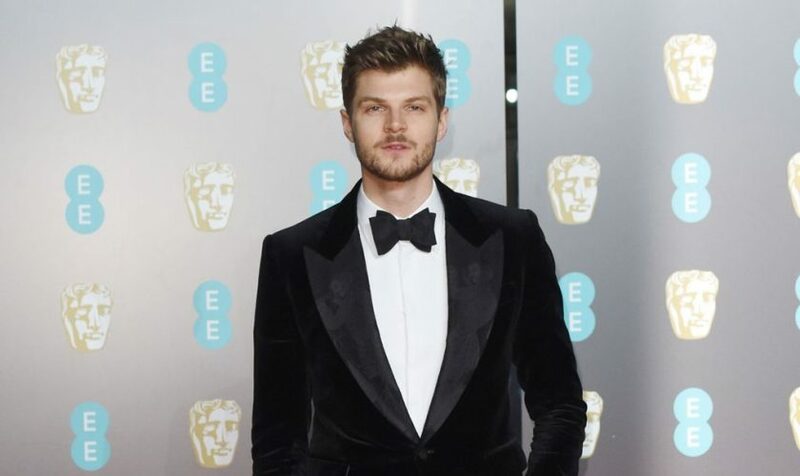 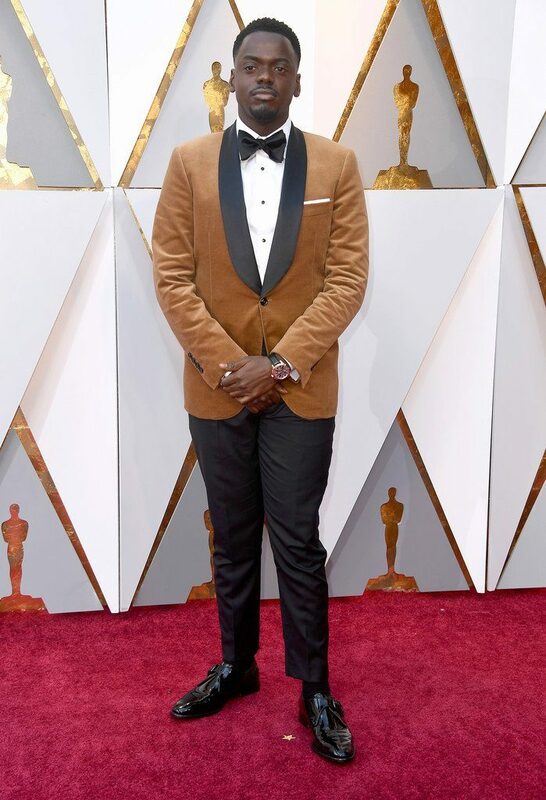 Daniel Kaluuya wore a Brunello Cucinelli tuxedo to the 2018 Oscars. 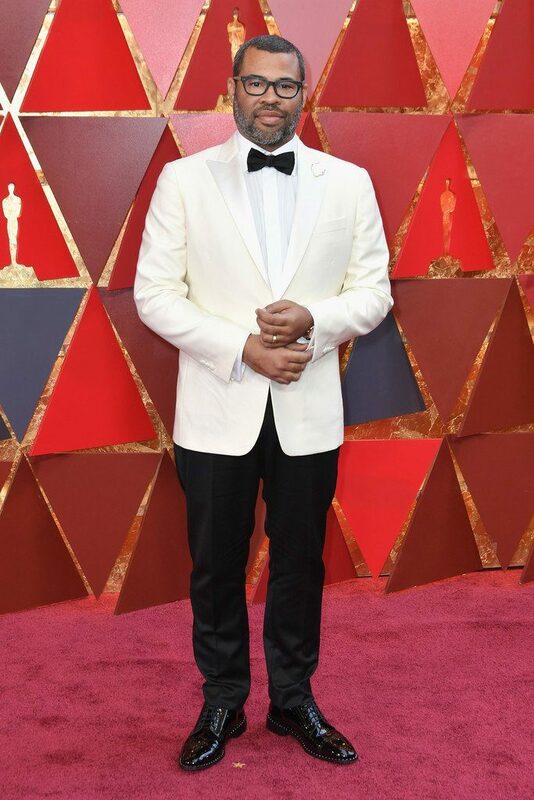 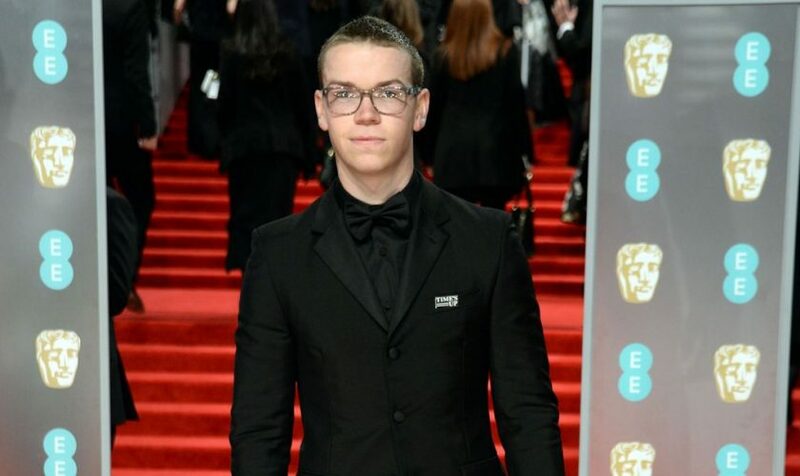 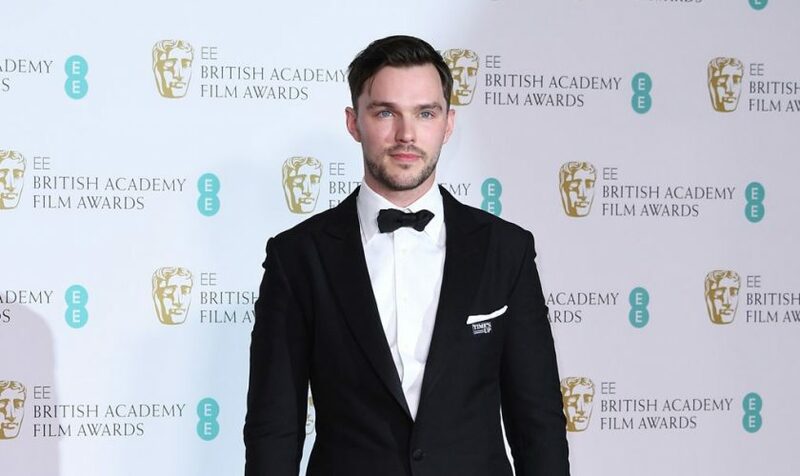 He accessorized with TODS shoes, an IWC watch & MONTBLANC cufflinks. 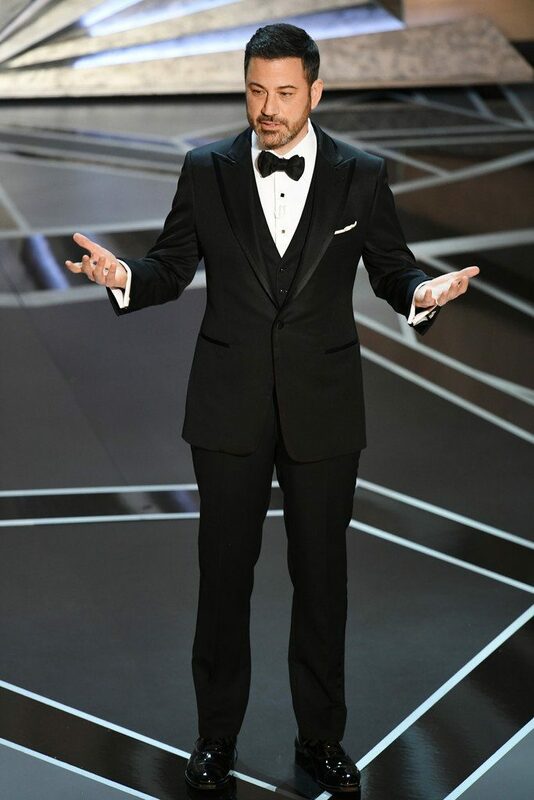 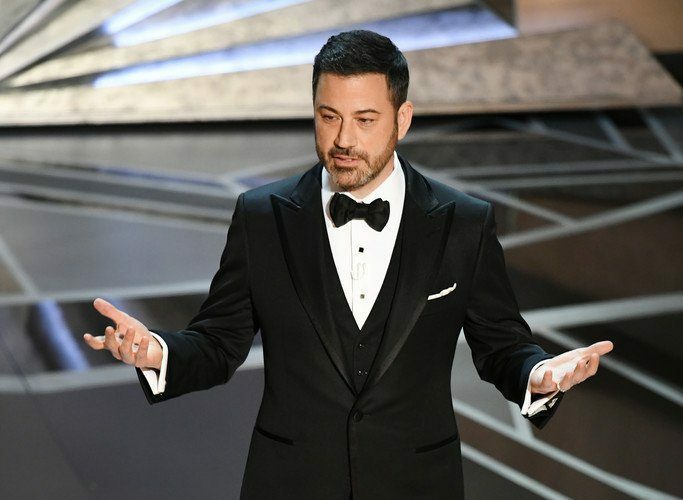 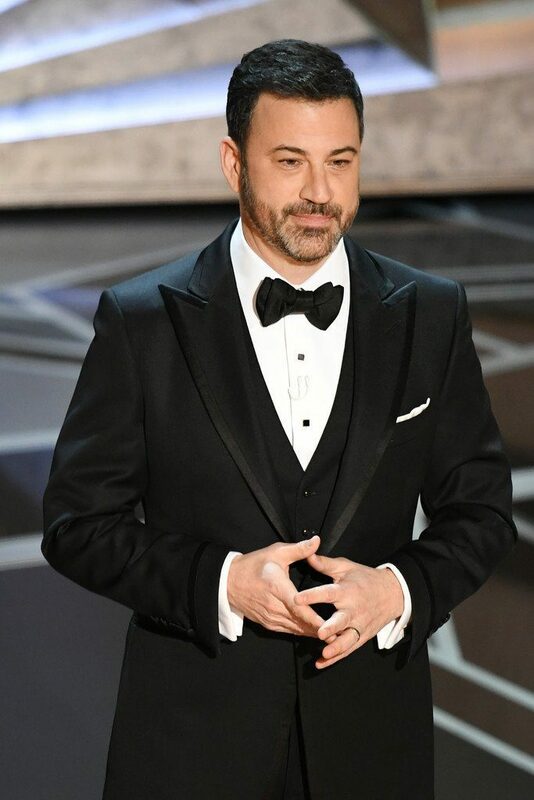 Jimmy Kimmel wore head-to-toe Tom Ford while hosting the 2018 Oscars. 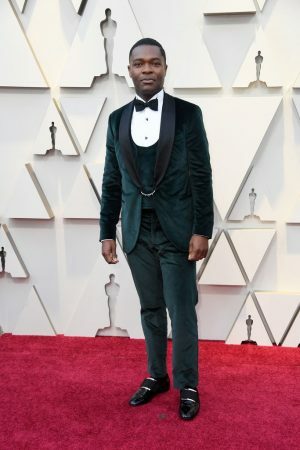 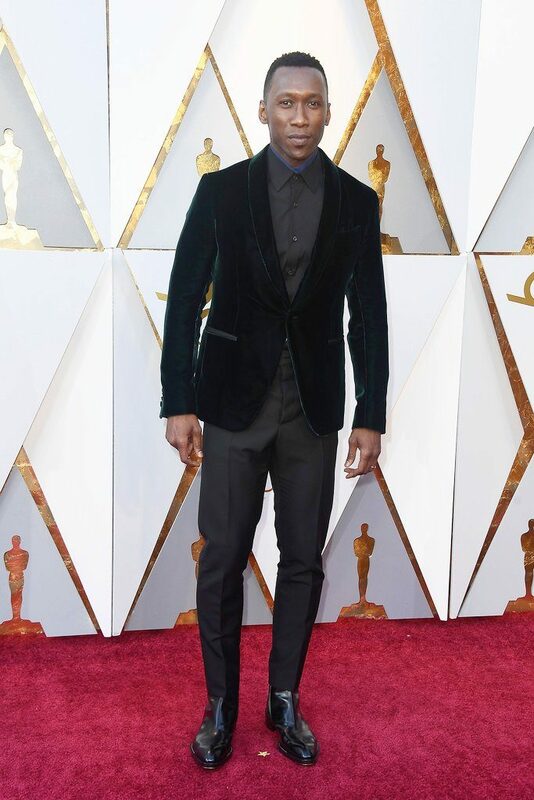 Mahershala Ali In Berluti @ 2018 Oscars. 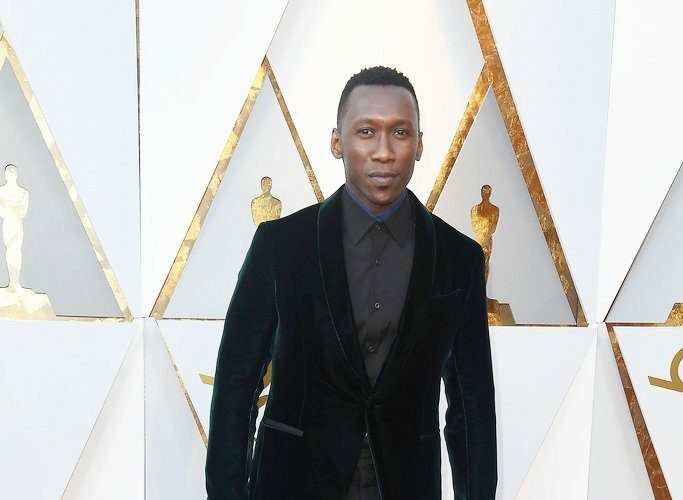 Mahershala Ali wore a full Berluti dark emerald + black tuxedo to the 2018 Oscars.